When starting a business so much of its success is dependent upon location. In order to make the most out of your business and get the highest return, it’s essential to search and secure the most optimal location. Our professionals at KW Commercial Texas Gulf have an immense amount of knowledge of the commercial neighborhoods in the Greater Houston area and will guide you along the process of finding and securing your next business location! 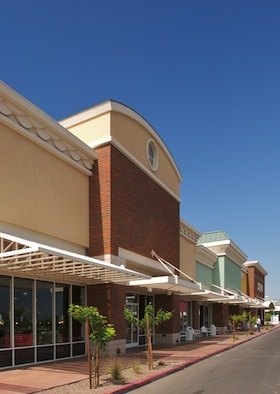 Are you’re searching for your first retail property or looking to expand? Our staff at KW Commercial Texas Gulf will make the most out of your experience! Give us a call today!